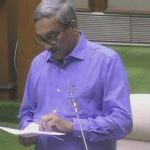 Goa Chief Minister Manohar Parrikar presented in the state assembly a Rs 17,123-crore budget for 2018-19, an increase of 6.84 per cent over the ongoing fiscal, with a stress on education and job creation.Parrikar, who was undergoing treatment at a Mumbai hospital for a pancreatic ailment, returned here this afternoon. 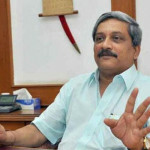 Goa Chief Minister Manohar Parrikar won the Panaji Assembly by-election, defeating his nearest rival, Girish Chodankar of the Congress, by 4,803 votes.The counting of votes for by-election in remaining three Assembly constituencies, one each in Goa, Delhi and Andhra Pradesh is still on. 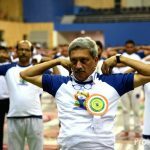 Counting for Valpoi seats in Goa is going on. 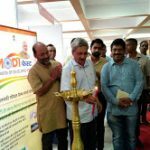 Goa Chief Minister Manohar Parrikar inaugurated the three-day MODI Fest at Kala Academy in Panaji today. 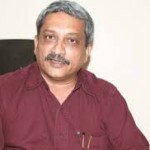 Mr Parrikar said, it’s a programme for taking the achievements of the government to the common people. 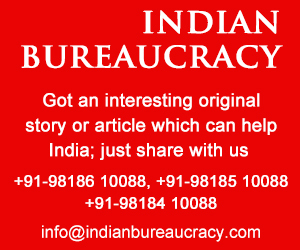 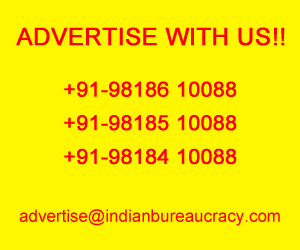 He said after taking initiatives, it is also important for the government to inform people about them. 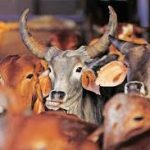 The BJP-led Goa government will be urging the Centre to make some changes in the notification banning sale and purchase of cattle at animal markets in view of the “apprehensions” it has left in the minds of local people. 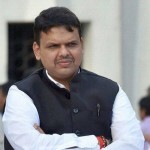 Maharashtra Chief Minister Shri Devendra Fadnavis has appreciated the garbage treatment technology used in Goa and wants to replicate it in his state. 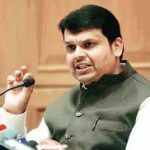 Fadnavis along with his Goa counterpart Shri Manohar Parrikar visited a garbage processing plant run by Hindustan Waste Treatment Private Limited (HWTPL) at Saligao in North Goa . 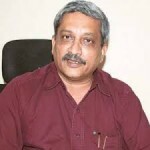 Chief Minister of Goa Shri Manohar Parrikar has won the vote of confidence during specially convened Goa Assembly by 22 – 16 votes. 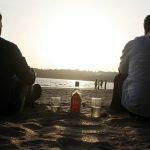 This was announced by pro tem speaker Siddharth Kunkolienkar after the vote of confidence on the floor.